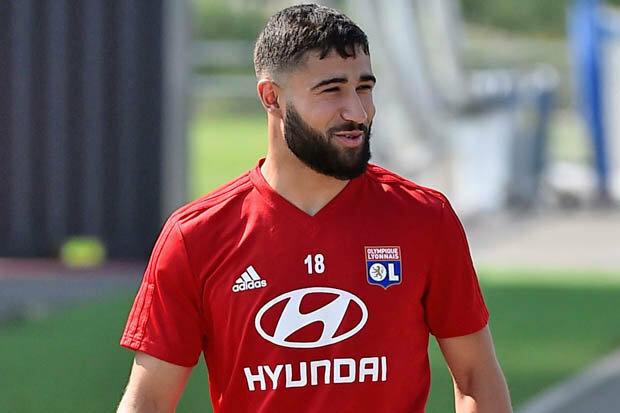 Liverpool still want to sign Lyon star Nabil Fekir and Reds preparing to renew negotiations with footballer in winter transfer window. Klopp can’t forget French playmaker as he had an impressive season and won World Cup with France in the summer. German manager tried to add him during the transfer window but negotiations failed. Now Jurgen planning to sign Nabil in January. In this season Fekir played 46 games, scored 26 goals and made 6 assists in all competition. This is an amazing result and he can do much more with high-class partners. Reds have problems in midfield as Can leave the club, Oxlade-Chamberlain injured and Milner already 32-year-old. So new world-class player is necessary and France international is the best option. Lyon also got the Champions League ticket and they will do everything to keep the player in the club. The 25-year-old is contracted with Ligue 1 giants until 2020 and his release clause is nearly €60m. Liverpool will start negotiations with footballer in January more actively and if they will make correct offer French star probably will join the Reds as he also wants to play in the big club.